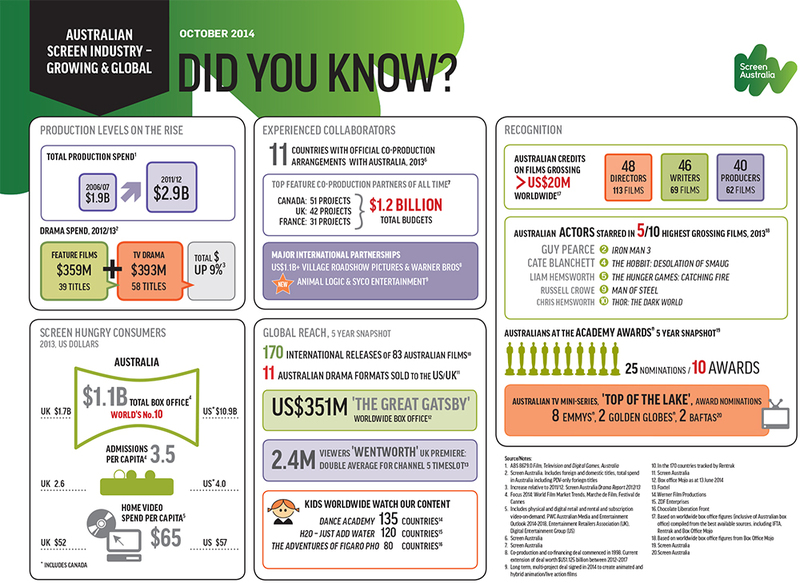 A review of programs and operations was commenced on 15 September 2008, under CEO Ruth Harley, resulting in the revised Terms of Trade and program guidelines in late 2009. A draft Statement of Intent was released on 15 September 2008 setting out broad principles and directions on which a suite of new programs would be based. Read the industry comments received. Draft program guidelines covering development support, production investment and Indigenous programs were released on 27 October 2008. Read industry comments received. Final program guidelines were published on 9 December 2008, along with a message from CEO Ruth Harley. Screen Australia's Terms of Trade were released on 12 February 2009 afer a period of industry consultation late in 2008. Read industry comments received. Terms of reference for consultation on Stage 2 of Screen Australia’s review of operations, covering the Marketing Support and Promotion and Research and Statistics areas, were released on 28 January 2009. Read industry comments received. Guidelines for new Marketing programs were released on 16 July 2009, along with a message from CEO Ruth Harley. Revised guidelines and Terms of Trade were released for comment on 13 November 2009. Revised Enterprise Program guidelines were released for comment on 18 December 2009.